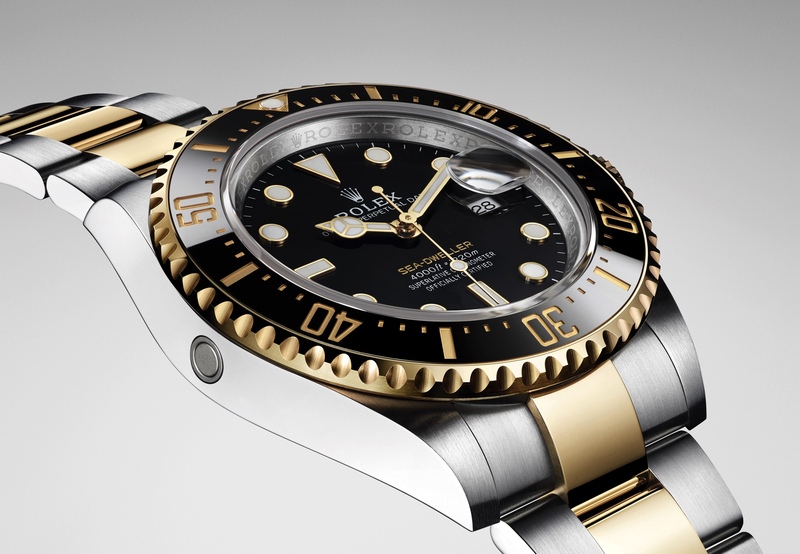 Each year at Baselworld, Rolex’s timepiece launches become the most talked about topic among fairgoers. 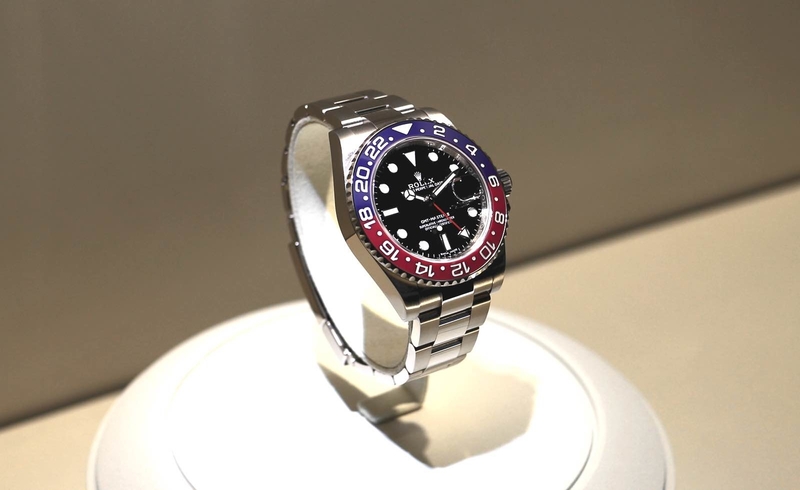 Needless to say, their most popular conversation piece this year in Basel, was the Rolex GMT Master II with its newly developed two-color Cerachrom “Pepsi” bezel. 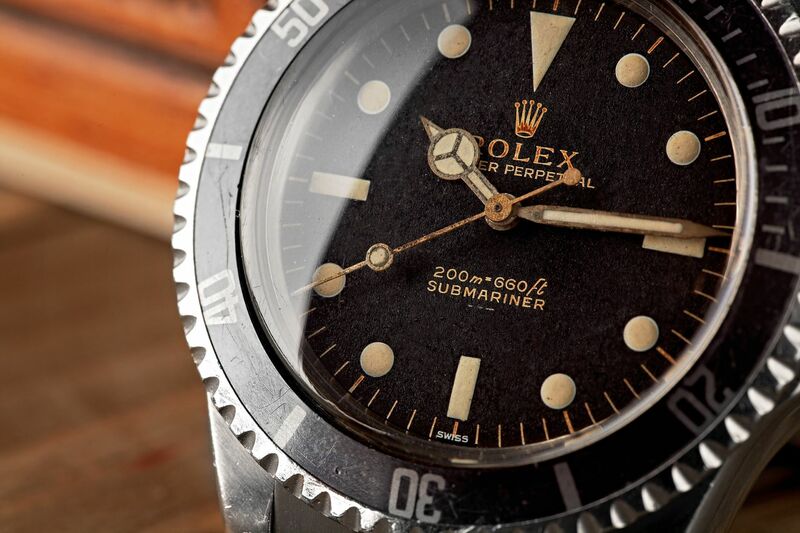 First introduced in 2005, Rolex Cerachrom (ceramic) inserts, are practically scratch proof, extremely corrosion-resistant, and their color will not fade over time. They feature a diamond polished surface and the 24-hour scale is engraved in the ceramic and coated with a platinum PVD. Apart from the fantastic new bezel, everything else is virtually unchanged from the Black and Blue GMT Master II that Rolex introduced last year, with the exception of the case material (the new model is in white gold) and the GMT hand (which is red instead of blue).